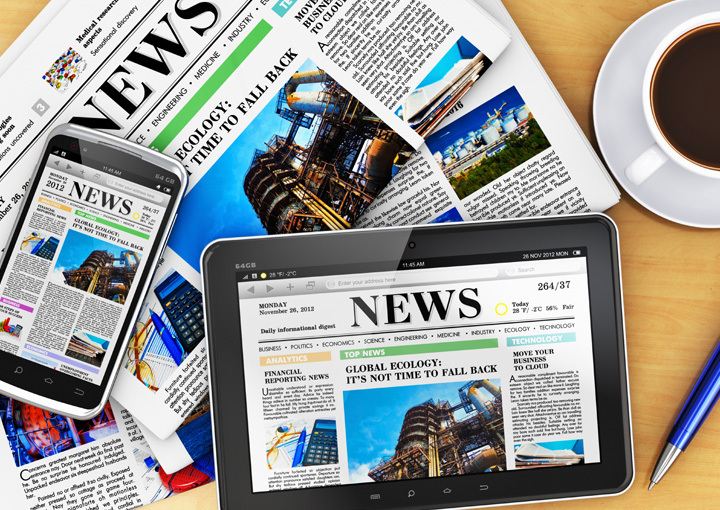 Would you like to see more stories mentioning sociology and sociologists in the news media? Do you want the latest findings from your departments, research groups, and sections to receive media coverage? Maybe you would like to write an op-ed or a letter to the editor on an issue you care about. How do you reach the media inside and outside your community? The quick links on this page can help you develop positive messages about sociology and engage the media, policymakers, and the general public. Have you been quoted in a recent news article? Did a newspaper recently publish your letter to the editor or op-ed? Please send your media coverage to footnotes@asanet.org, so we can highlight it in the “In the News” section of Footnotes.